As a new mom who is also breastfeeding I have no time to be sick, much less hungover. I already feel semi-crappy most of the time because I am so damn exhausted, so the thought of consuming enough alcohol to exacerbate the crappiness is enough to make me swear off alcohol all together. I used to be a pinot grigio girl, but now I can only handle 1 glass -- stretched out over several hours. Plus, if I drink any more than that I have to pump and dump, and if you have ever been hooked up to one of these milking machines you understand the frustration of wasting even a drop! With that said, if I choose to indulge I must choose wisely. For my 30th birthday, a family friend bought me a bottle of my new favorite cocktail -- Skinnygirl Margarita. Yes, it is the pre-mixed marg sold by none other than Bethenny Frankel. Now, I don't just love it because it tastes delicious -- which it does, but it also helps get me back to pre-baby weight by packing only about 100 calories per 4 oz. serving. It also doesn't have all of the sugar of a regular margarita, so I don't end up feeling sluggish and crappy after drinking it. Genius! 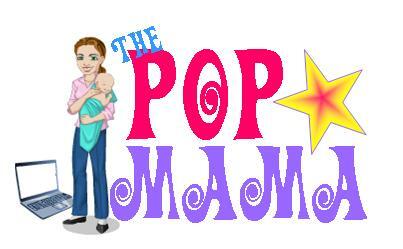 I am going to be stocking a bottle of this magic next to my other "Mommy's Helpers" items - my secret stash of oreos and peanut m&ms. Remember that bubble bath commercial "Calgon take me away"? Well, my mother used to say that a lot when my brother and I were driving her nuts. Now when my son is screaming, the dog has just peed on the floor and the house is a mess I can crack open my Skinnygirl and float away guilt-free. 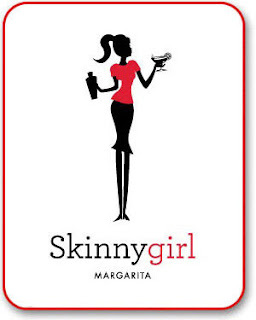 If you don't want to support Bethenny (and pay for her baby nurse) you can make your own Skinny Girl margarita with the following recipe (although as a new mom, it is much easier just to twist the cap on my bottle, but to each her own): Put ice in your glass and mix 2 oz white tequila (100% agave), about 1 tbsp fresh lime juice and about 1 tsp. of Grand Marnier or Cointreau. So simple that I wish that I had been the one to think of bottling this and selling it. Okay, I have to go watch tonight's Bethenny Getting Married? and drink...water...breastfeeding is making me so damn thirsty!